Ancient Egypt's type of government was a monarchy. The pharaoh was in charge and had absolute power. He was believed to be a living god on Earth. 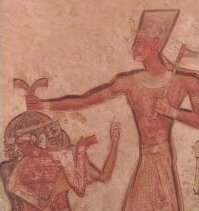 The pharaoh was also helped ny the Vizier of Upper Egypt, Vizier of Lower Egypt, and the High Priest of Amon Ra. The government made sure they had a strong army, that people had grains to eat when harves failed, the fields were kept well supplied with water, and they gave the farmers the seeds to plant their crops. The government also organized the building of the temples and hired the priests they needed to honour and serve the gods. To support the government, people payed taxes. Scribes and craftsmen payed by working for the pharaoh. Farmers payed with wheat and barley. 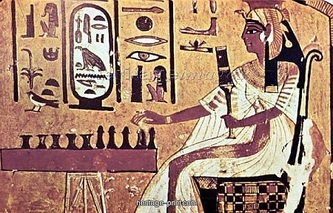 The pharaoh owned and was in charge of everyhing. 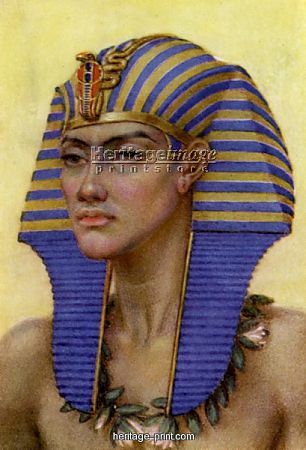 Pharaoh Menes of Memphis founded the first dynasty of Ancient Egypt. 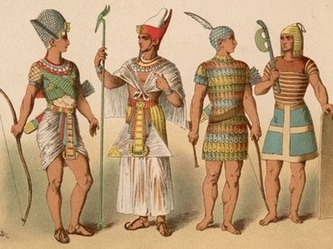 The Egyptian society began to develop and advance under his rule. Before this the Egyptians fought between themselves over who would be in charge of their country. Ancient Egypt had dynasties so families had political power for generations. Royals usually had several wives and the wives of the pharaoh were the second most powerful people in the land. They had this government because it was effective and successful for hundreds and hundreds of years. 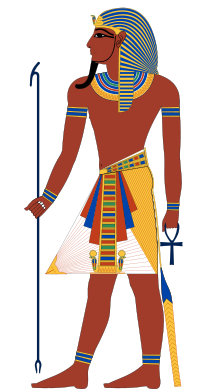 The pharaohs created laws which were based on a common-sense view of right and wrongs. Laws were adopted that protected the poor from being exploited by the rich. Laws involved punishments to fit crimes. Punishment for minor crimes included fines, beatings, facial mutilation, or exile ( banned from where they're from). Serious crimes were punished by execution which was done by decapitation, drowning, or nailing them to a stake. Punishment could also be extended to the criminal's family.